 Glimpses of Guam, Inc., operates the www.glimpsesofguam.com website, which provides potential clients and business partners detailed information of the product and services offered by the company, and the option of the before mentioned to contact our company. For a better experience while using our Service, we may require you to provide us with certain personal identifiable information, including but not limited to your name, phone number, email address and mailing address. The information that we collect will be used to contact or identify you. Cookies are files with small amount of data that is commonly used as anonymous unique identifier. This is sent to your browser from the website that you visit and is stored on your computer’s hard drive. We value your trust in providing us your Personal Information, thus we strive to use protect sensitive information to the best of our capabilities. 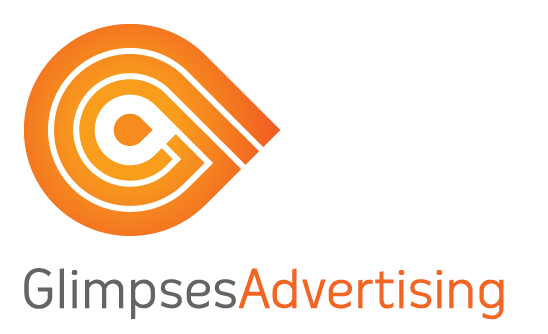 Our Service may contain links to the other sites. If you click on a third-party link, you will be directed to that site. Note that these external sites are not operated by us. Our Services do not address anyone under the age of 18. We do not knowingly collect personal identifiable information from individuals below the age of 18. In the case we discover that an individual under 18 has provided us with personal information, we immediately delete this from our servers.